Guatemala is bordered by El Salvador and Honduras to the South, Belize to the East, and Mexico to the North. It is a beautiful country with amazing landscapes featuring tropical coastal areas and lowland jungles, mountainous regions filled with deep river valleys, and over 30 volcanoes, 3 of which are still active. Guatemala has a population of 14 million people and approximately 50% are of indigenous origin. These deep cultural roots help keep many of the ancient Mayan traditions and customs alive today. 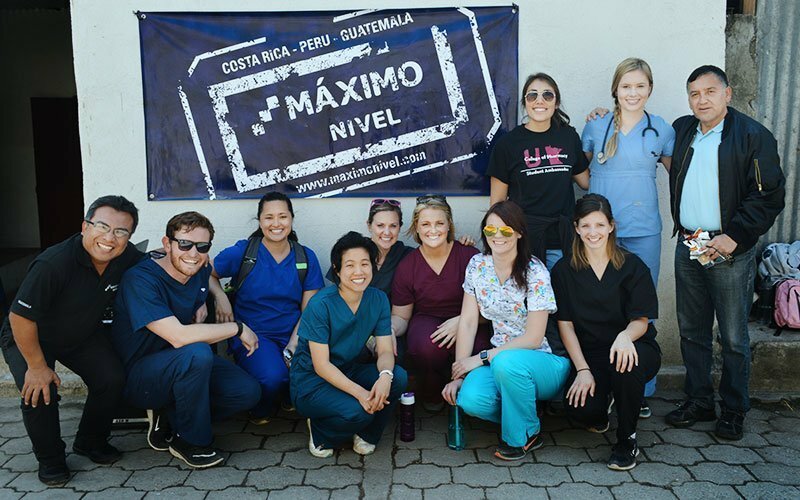 Maximo Nivel offers volunteer abroad projects in and around the city of Antigua, Guatemala, as well as on the Pacific coast. 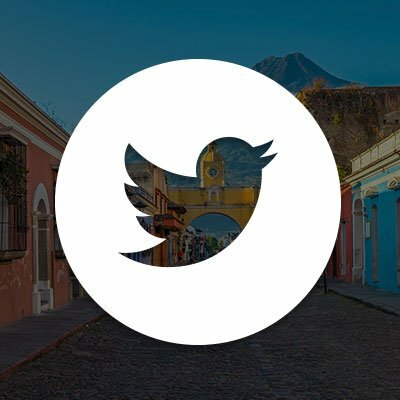 The entire city of Antigua, Guatemala was declared an UNESCO World Heritage Site in 1979. 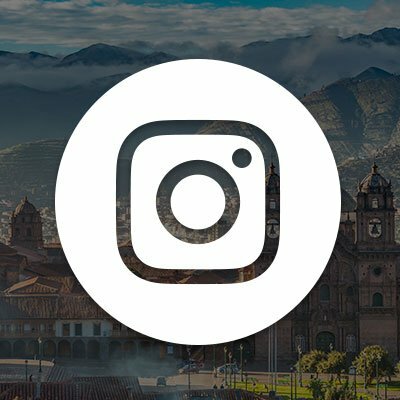 This designation helps guide the preservation of colonial monuments and ancient ruins–a live museum with walking, talking proof of the historic greatness and splendor of the city. 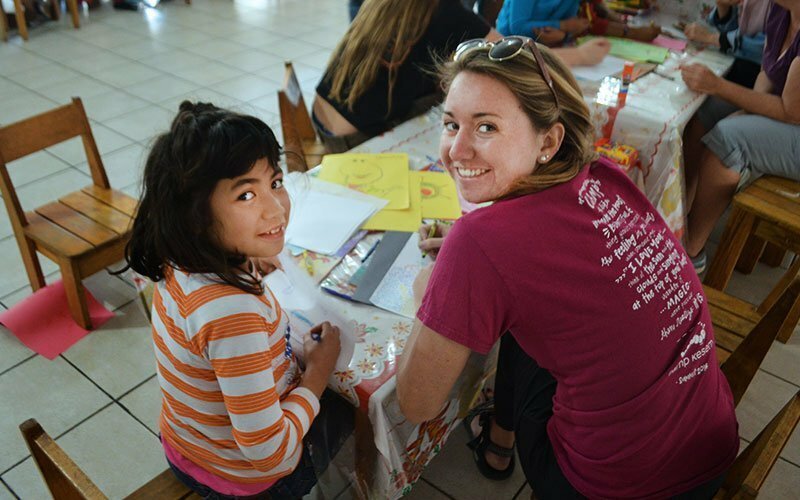 This is your home base for your volunteer abroad program. 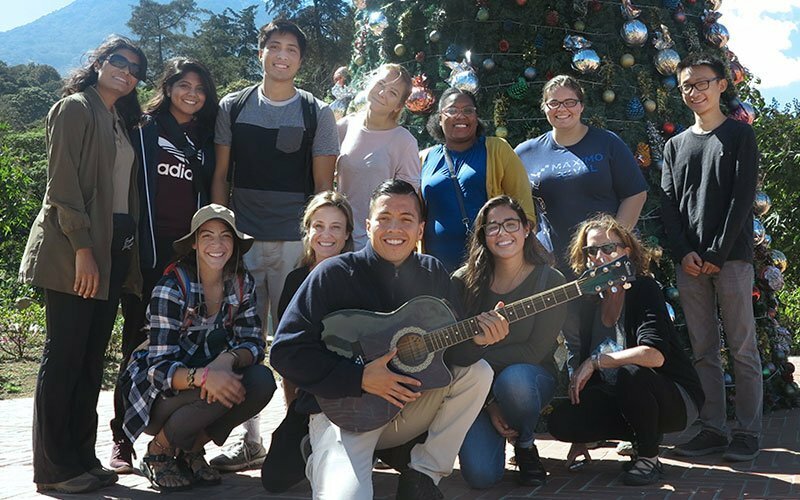 The city provides a very unique opportunity to get involved in both urban and rural areas around Guatemala. The institute at Maximo Nivel-Guatemala is a peaceful homebase in the heart of Antigua. It is a beautifully restored colonial building with a central garden and fountain for volunteers to enjoy. There is also a second building, just a half-block away, with incredible views from its rooftop terrace along with plenty of common areas to enjoy the fresh air and sunshine. Maximo Nivel was incredibly flexible and kind during my volunteer service. They provided very safe housing available for both myself and my travel partner. We had the opportunity to work with an elderly care facility that was understaffed. The nurses there did an incredible job with day to day feeding and activities of daily living, but they had no entertainment and seemed to be very sad. So, we had the opportunities to take them out on walks and have dance days and games to help them enjoy their days more. I don’t know if it was a lasting change but our goal was to continue having the incoming volunteers help in the same way to keep them having a good time. It was a wonderful experience! The City of Eternal Spring in the land of the Mayans. When families face severe economic disadvantages, children are often the first victims. Neglect, abuse, and abandonment are pervasive issues as people struggle with the lack of resources and inability to care for their children. This creates a vicious circle that is very difficult to penetrate and solve. 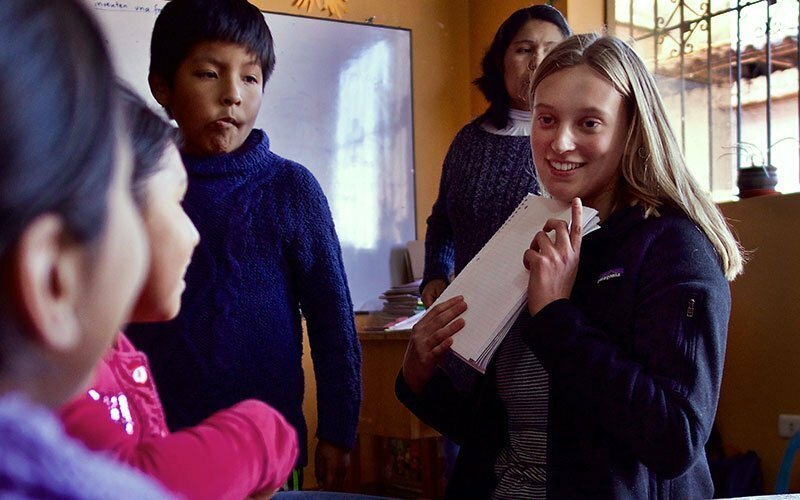 The staff at our working with kids projects in Antigua, Guatemala, do their best to provide individual attention to each child. With your help, children are exposed to kindness and care, receive academic support, and begin to develop social skills, and improved hygiene habits. As an international volunteer, you work in after school programs on the outskirts of Antigua, where the need for support is very high. While you are learning to serve, you can help make these children’s lives and smiles a little brighter, and a community a little better. 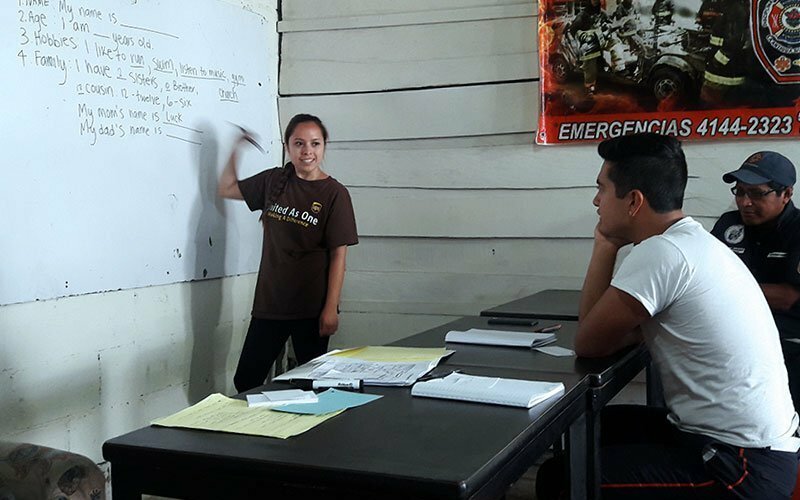 Developing English language skills is one of the best ways for Guatemalans to participate in the country’s economic success and improve their access to academic opportunities. 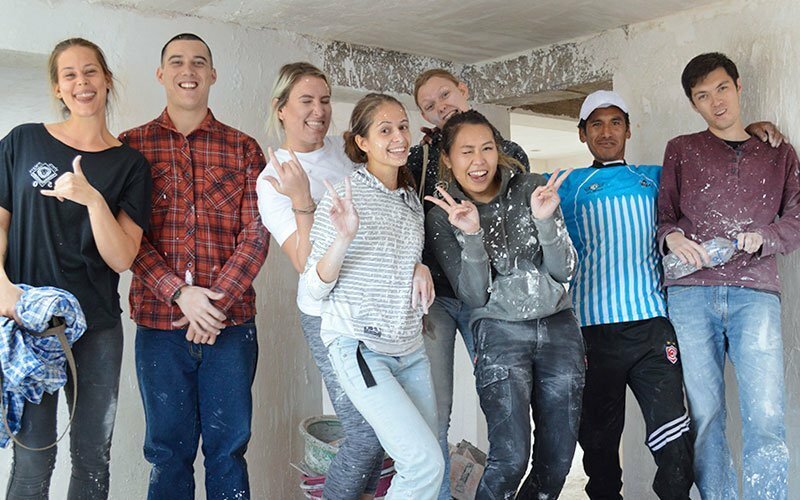 International volunteers are placed in government-run schools, both inside and outside of Antigua, and at various local projects including a fire rescue station and local tourism police. As part of your volunteer program, you receive a crash course on how to effectively teach English as a second language. These projects help plant the seeds for language development, which then blossom little by little every day, creating a much brighter future in the lives of local people and their communities. Your teaching project also helps first responders more effectively protect and serve the entire city of Antigua. In Guatemala, hospitals and clinics are often understaffed, lack resources, and are not properly funded. Still, there is universal healthcare and the quality of service that can be achieved under less than ideal circumstances is inspiring. 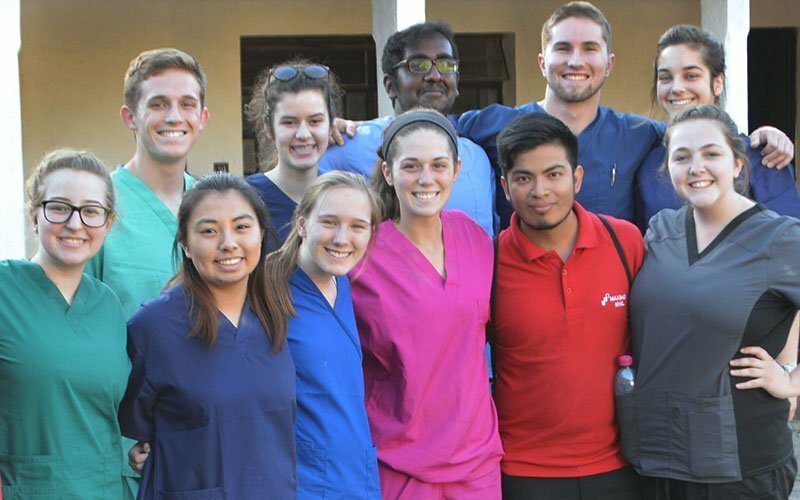 As an international medical volunteer, you help make a true difference in the lives of healthcare professionals and their patients! Volunteers assist doctors, nurses, and other professionals in rural, underserved, government-run clinics. Your volunteer work includes assisting with general check-ups, taking vital signs, preparing materials and equipment, and assisting during mealtimes. 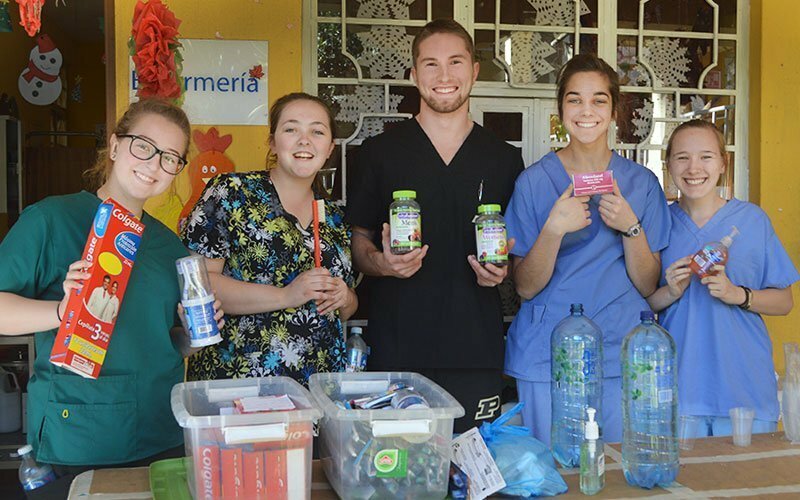 Volunteer groups may also help with medical campaigns to provide healthcare, dental check-ups, and hygiene education to underprivileged communities outside of Antigua. 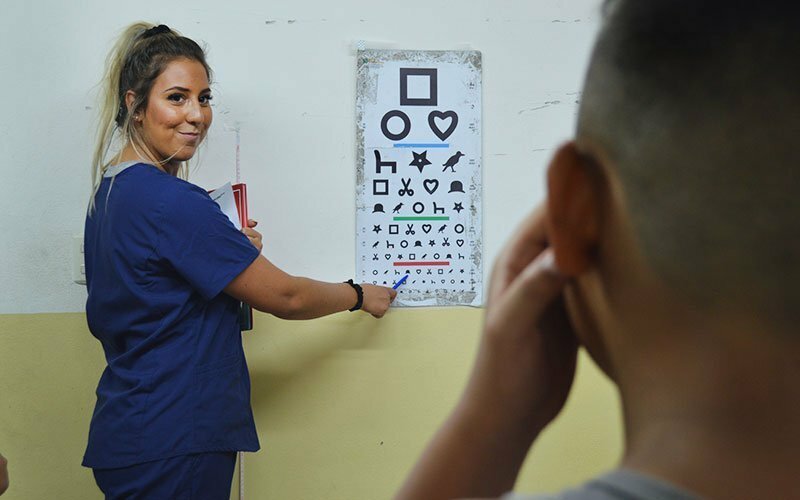 You can be proud of your medical work abroad and the impact you help bring to communities we serve. In developing countries like Guatemala, populations with special needs, such as the elderly and people with disabilities can be at a significant disadvantage. As an international volunteer, you can help make an important impact working with these marginalized groups. Volunteer placements are in assisted living-facilities working with people who are physically or mentally disabled, elderly patients, and children infected with HIV. In your volunteer project, your responsibilities include all facets of ensuring patients’ well-being–general care, conversation-talk therapy, feeding and bathing, physical therapy, workshops (e.g. exercise, dental care), sorting and distributing medication, and even arts and crafts. These projects help serve some of the most vulnerable groups and advocate for the resources needed to meet their daily challenges. As a healthcare volunteer, you need to possess patience, compassion, and sensitivity. Are you interested in the many species of animals that occupy the beautiful land of Guatemala? 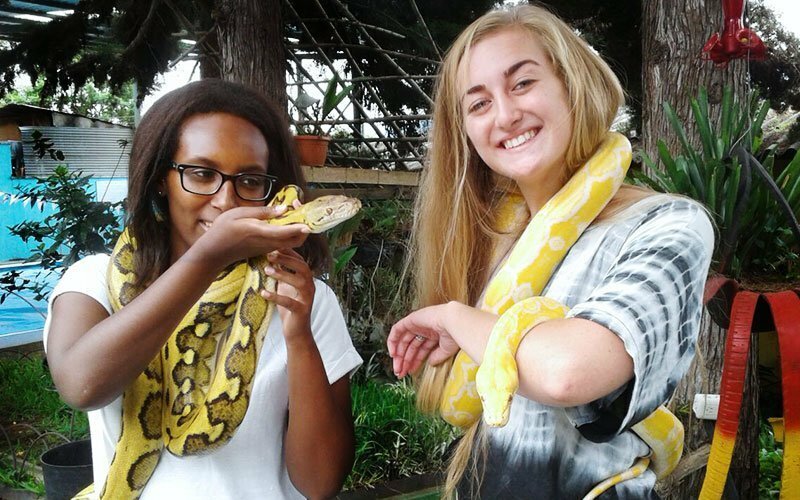 In this project, you volunteer your time caring for exotic animals at a local rescue center focusing on the three R’s–Rescue, Recovery, and Relocation. As an international volunteer, you work closely with veterinarians and other animal care professionals to help support the treatment of injured and sick reptiles. The aim of the exotic animal project is to nurse the animals back to health and release them into the wild where they belong. As a volunteer, you help with general maintenance of the rescue center, feeding, and cage cleaning. 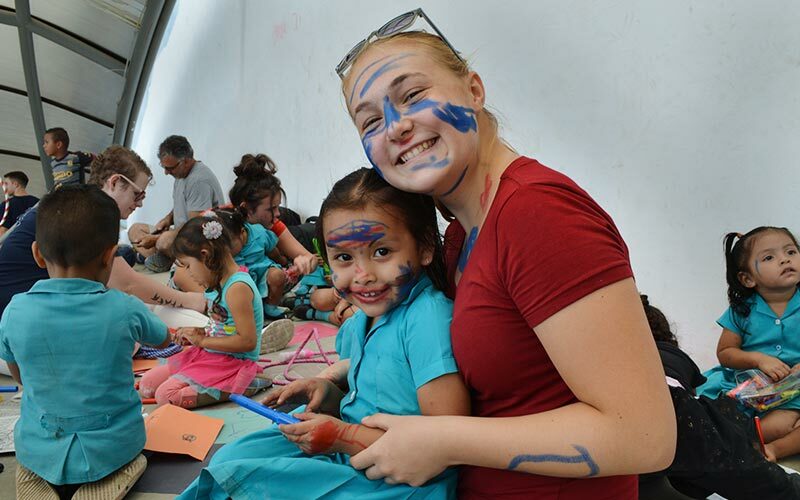 You may also get involved with hosting guests and groups of children at the center. Guatemala has a significant problem with stray cats and street dogs. Sadly, these animals go hungry, their health suffers, and they create safety issues for the public. Dog and cat projects take place with grassroots organizations that take in these lonely and suffering animals and provide veterinary care and love for these total innocent and vulnerable animals. As an international volunteer, you groom, exercise, and help train both dogs and cats–bathing, brushing, walking, and leading obedience training; you also need to be ready to clean kennels! You may get involved with medical treatment, spay/neuter programs, education, and fundraising. 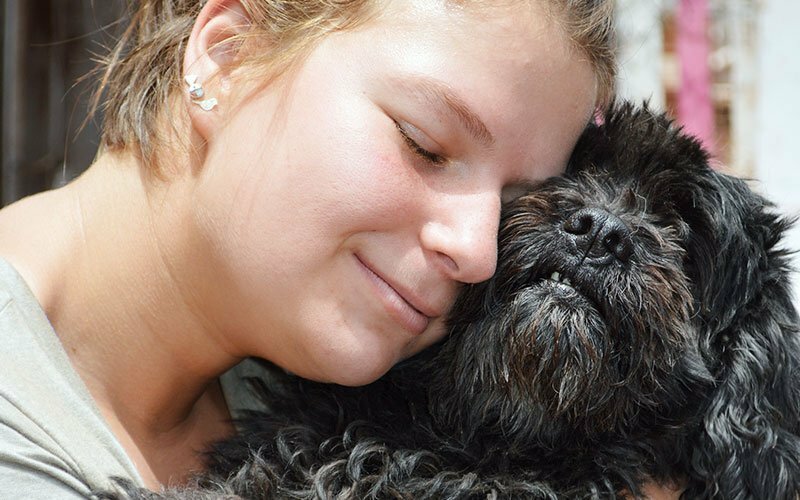 Animal care projects depend heavily on volunteer efforts and your work is greatly appreciated. This project is physically demanding and best for true animal lovers. The equine rescue and rehabilitation project has a fundamental purpose—to treat rescued horses with respect and help with their rehabilitation to make sure they live long and healthy lives. The project also educates local people on how to properly care for their horses so they can lead longer and healthier lives. As an international volunteer, you assist the local staff helping with the daily care of the horses. This project is a perfect fit if you want to learn more about these majestic animals. 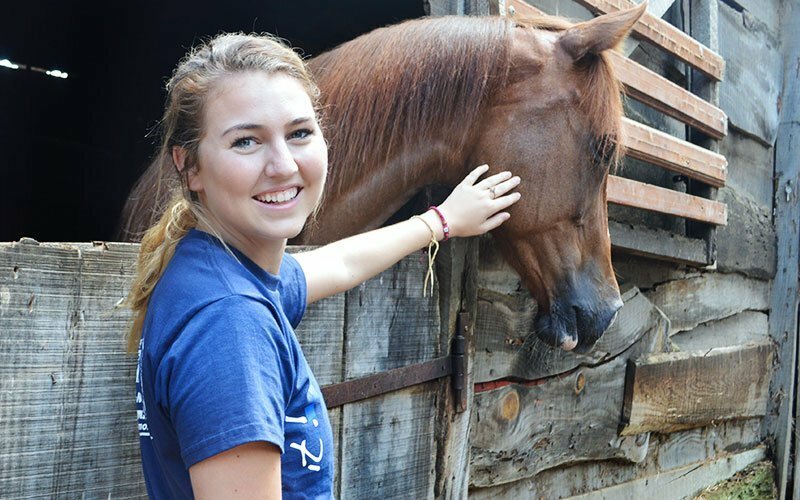 As an equine volunteer, you groom and feed the horses, and you help maintain the stables. You may also get involved with cleaning hooves and helping to care for sick or elderly horses. Currently the project also gives horseback riding tours and private lessons to help educate others on what type of care and attention horses need. In Guatemala, the use of responsible farming methods has taken hold because these methods help eliminate threats to the environment and human health. However, sustainable farming does not come without a cost, as local farmers need more hands in the field to maintain optimal production. 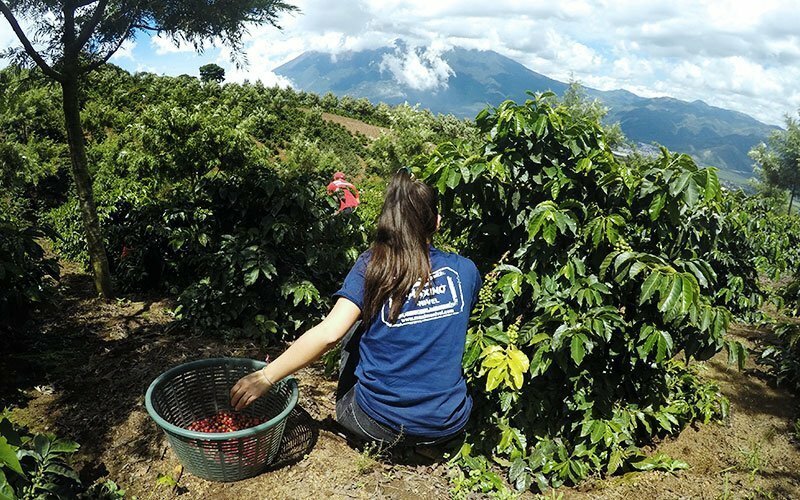 As an international volunteer, you work with local farmers just outside of the city of Antigua where you learn all about the sustainable farming of coffee and macadamia nuts. 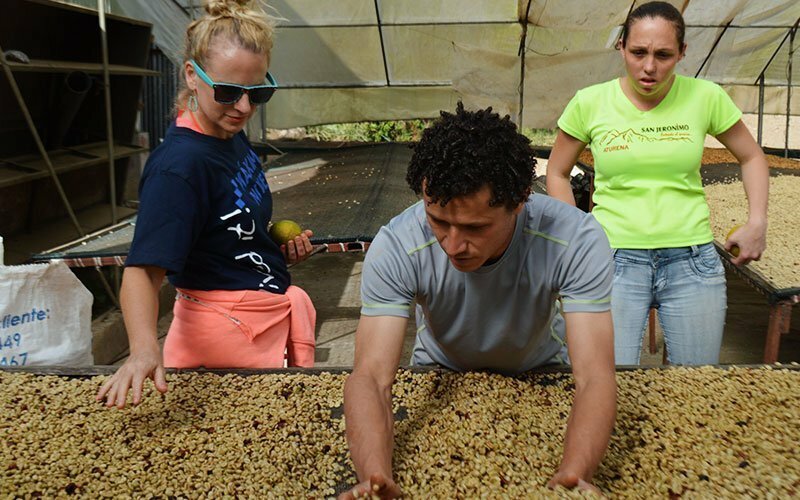 In your eco-agriculture project, you work with small-holder coffee farmers and cooperatives to help create economic opportunities for these farmers and their families. You participate in every step of the production process including picking, weeding, planting, processing, and packaging. Please note that agriculture projects can be very physically demanding. The ancient Mayans had an advanced understanding of astronomy and geometry and applied this knowledge to their agriculture. Today, very few farmers utilize these ancient techniques anywhere in the world. The focus of this agricultural project is to educate people about the ancient Mayan beliefs and techniques that produce high quality crops and excellent care for farm animals. As an international volunteer, you help with the farming of various crops, as well as care for ducks, hens, horses, rabbits, and turkeys. These animals have all been rescued and live in the farm’s natural environment where they are free to roam. 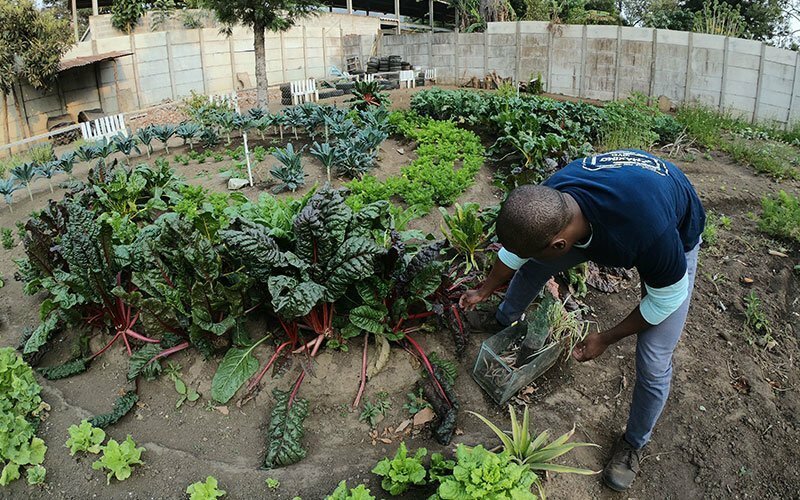 You may also participate in educational seminars to create greater awareness and understanding about permaculture and recycling, and their importance to the local community. Construction projects in Guatemala are led directly by Maximo Nivel. These sites help to develop local communities by constructing classrooms, small clinics, and community centers. As an international volunteer, you help build infrastructure and aid with renovation projects that improve access to education and healthcare, and that promote community solidarity. Your volunteer work includes digging, removing dirt, mixing cement, carrying bricks, painting, and plastering. During your construction project, you work with your hands and learn basic construction techniques. As a construction volunteer you make a real impact at projects for people who truly need and appreciate your efforts. In Guatemala, 6 of 7 species of sea turtles are in danger of extinction due to poaching, the destruction of their natural habitat, and the effects of commercial fishing. Sea turtle conservation projects are designed to reverse this trend and to increase the number of sea turtles. As an international volunteer, you work on the Pacific coast where you support both biologists and researchers. You learn about the local ecosystem, long-term sustainability, and animal rights. As a sea turtle volunteer, you take part in various support activities including nighttime beach patrols, tagging turtles, counting eggs, hatchery management, and beach cleanup. You may also get involved with community outreach and education programs. 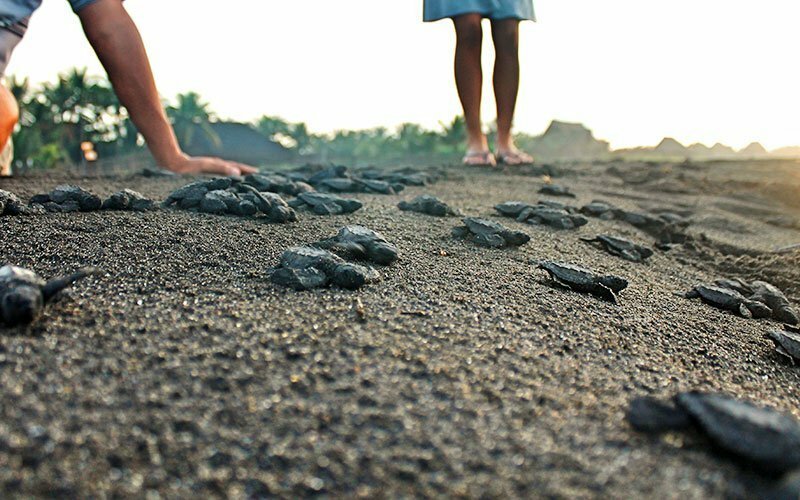 Sea turtle projects are part of a global movement to help sea turtles flourish in their native lands. 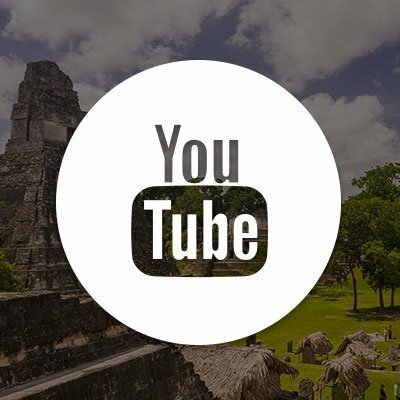 The Mayan Immersion project is a unique cultural experience that brings volunteers up-close to an ancient way of life. 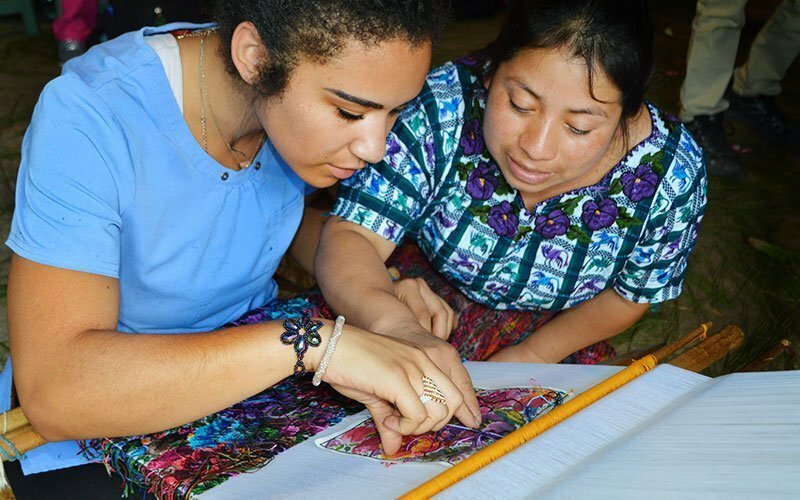 These projects take place in a traditional farming community, approximately 30 minutes outside of Antigua, where you live with a Mayan Kakchikel-speaking family. 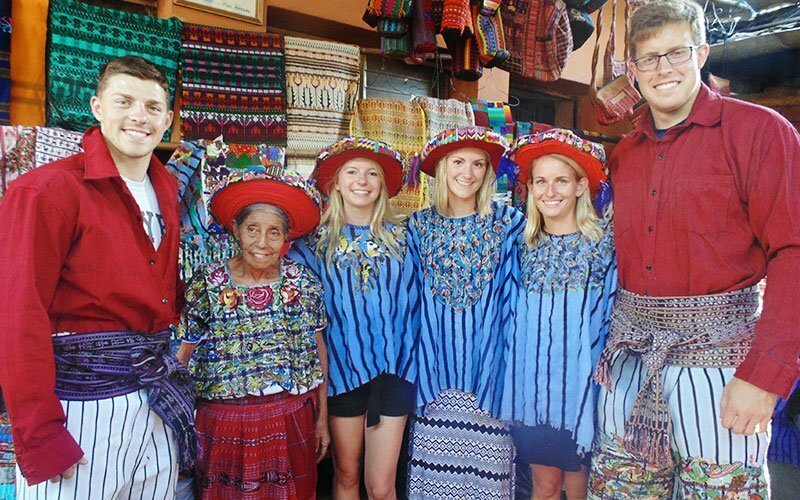 As an international volunteer, you participate in everyday life including working in the fields, cooking traditional Guatemalan dishes, and making handwoven textiles and crafts. Please note, community members do not speak English, so it is helpful if you have some understanding of Spanish. 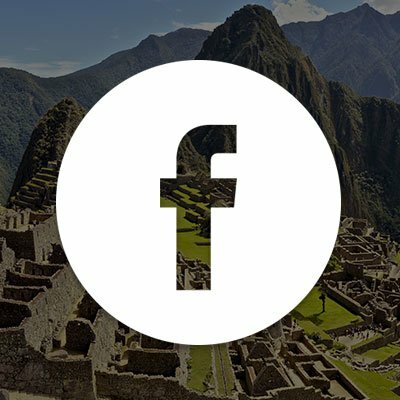 During your project, you also have the opportunity to learn Kakchikel, one of the main Mayan languages. It is important to understand this is a rural, and somewhat “off-the-grid,” project and some of the daily work may be physically demanding. 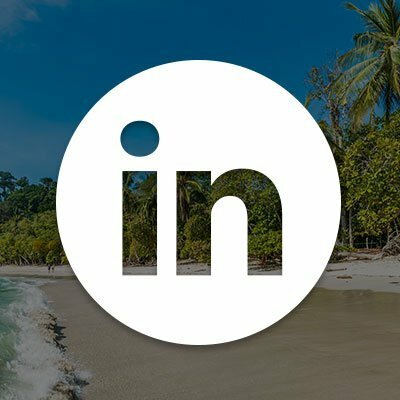 Ready to Volunteer in Guatemala?